We are so excited to announce that we are now open at our brand new location in RiNo, just north of Downtown Denver! It is an honor to call the historic Epworth Church our new home. The church was built in 1915 and has been vacant for the past 30 years. 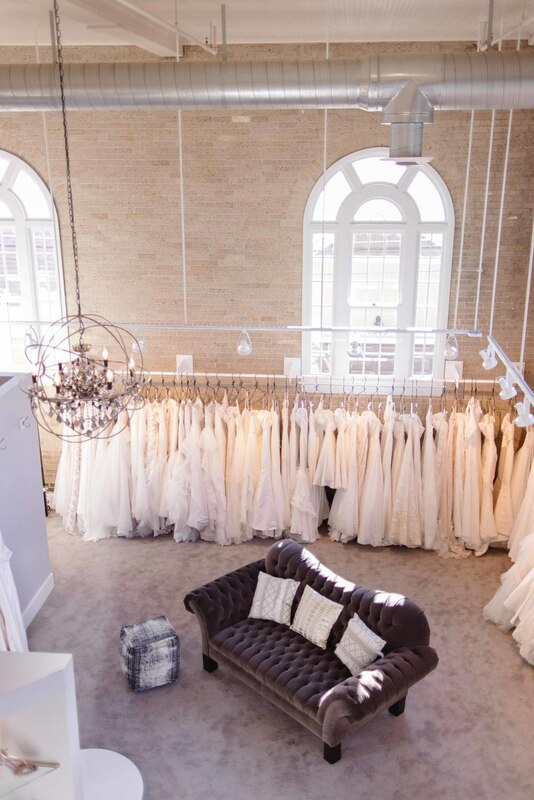 The gorgeous building has been fully restored and renovated, and we've added lots of special touches to make it the most beautiful oasis for wedding dress shopping. Come visit us! Appointments are booking quickly, so don't wait to schedule yours!